The LaunchPort WallStation provides a home for your iPad 2 on the wall. It securely mounts and charges your iPad 2 using a LaunchPort Sleeve. The WallStation was designed so that anyone can install one in their home. The WallStation uses inductive charging and magnetic mounting, providing effortless mounting and charging, without wires. 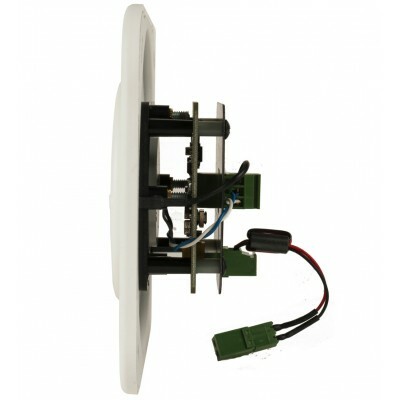 You can even rotate iPad 2 360 degrees while connected to your WallStation. The LaunchPort WallStation transforms your wall into an information center, gallery, video conferencing center, or whatever else you can imagine. If using 13mm Gyprock, product only protrudes 15mm into wall cavity behind the Gyprock. 2.0 A 15v with International plug adapter kit included. 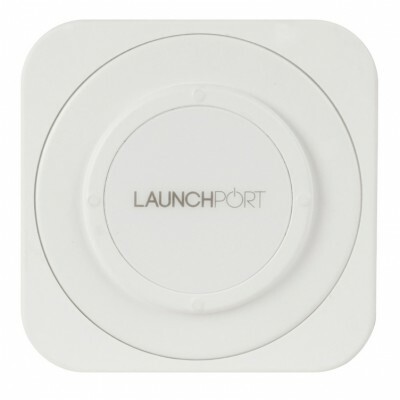 LaunchPort is a revolutionary a way to mount and charge your iPad, virtually anywhere. 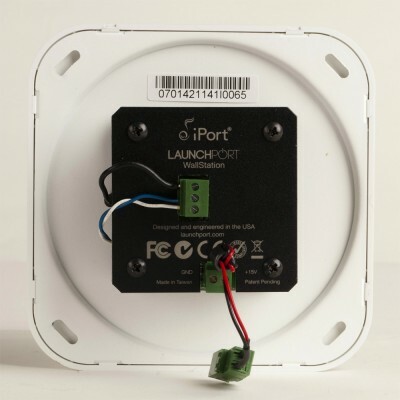 The LaunchPort system consists of a Sleeve and any number of Stations. A Sleeve is a case that fits onto your iPad. A Station is the mount and charging unit that interacts with a Sleeve. A system requires a Sleeve and a Station. Please Note: This unit requires this sleeve to connect to an iPad as detailed above. See related products.